While editing a Custom team, increase all of one player's skills to 99. 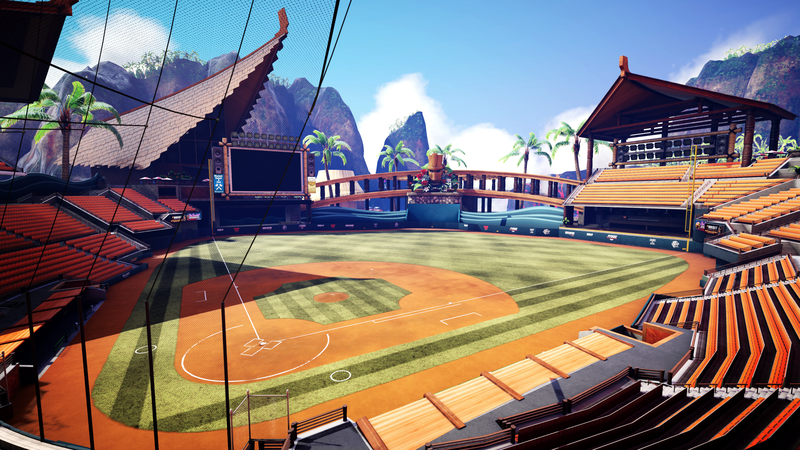 Hit a homerun with the bases loaded. Throw at least one pitch of each pitch type in a single game. Overcome a 5-run deficit for a win in a Season or Elimination game. 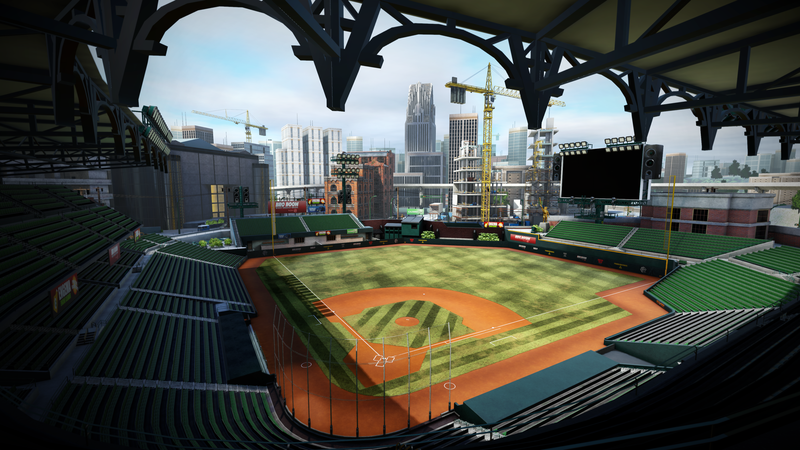 Reach a 10-run lead in a Season or Elimination game. 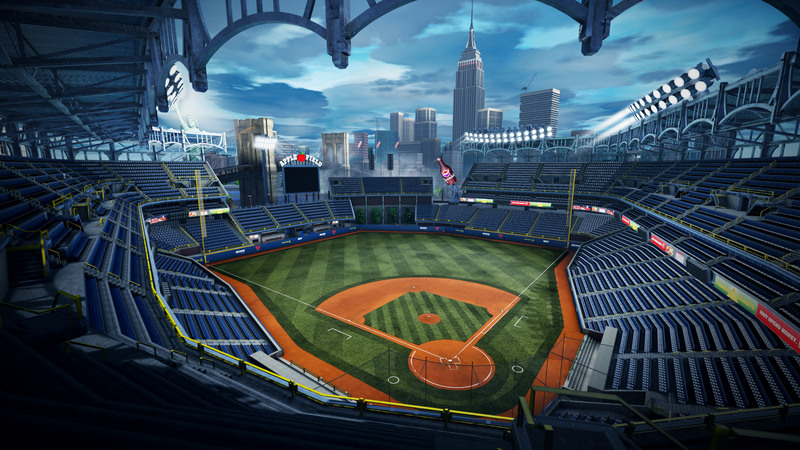 Win a game in every stadium. Throw out a CPU-controlled runner while they're attempting to steal a base. 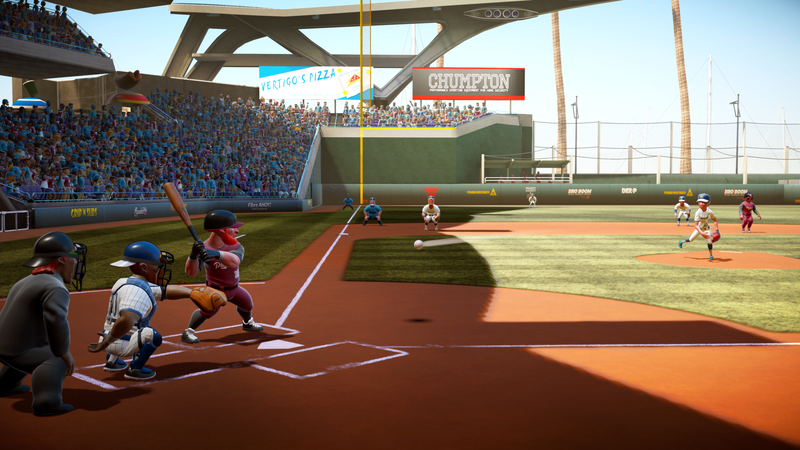 Hit four homeruns in a row against the CPU. 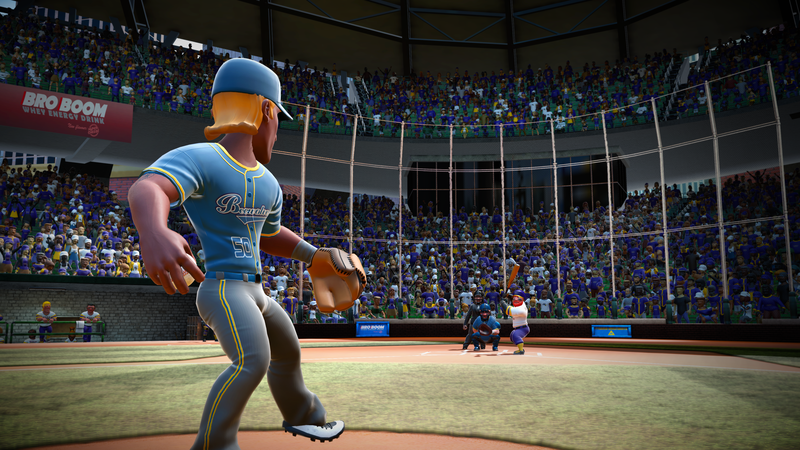 Get a base hit with a bunt while playing against the CPU. Pinch hit with a full count and then hit a homerun against the CPU. 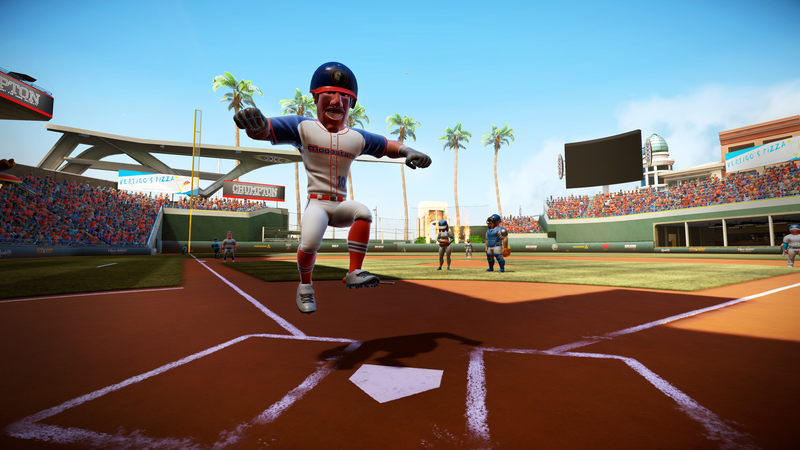 Steal a base on the first pitch after bringing in a pinch runner against the CPU. 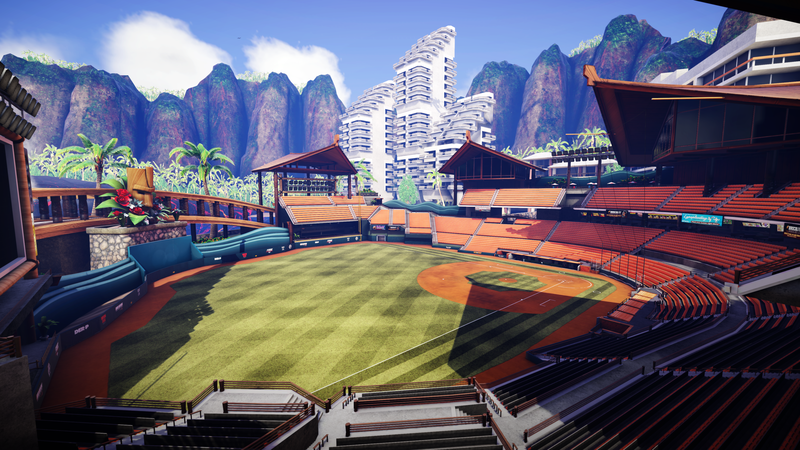 Have a single runner steal both second and third base in the same inning against the CPU. 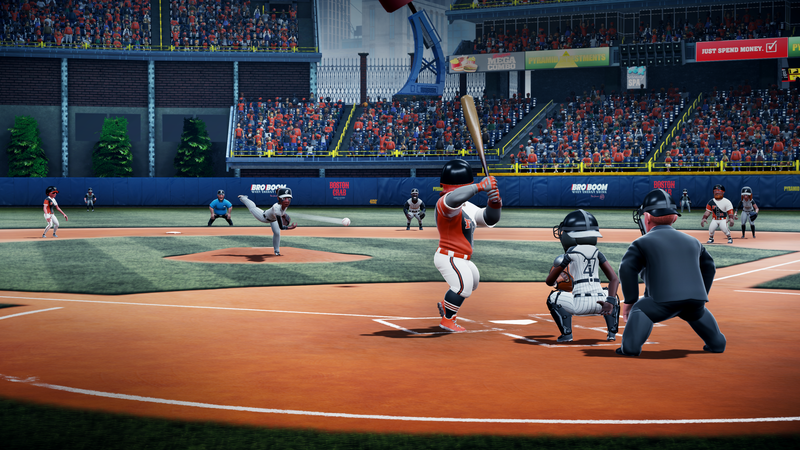 Have your entire lineup make a plate appearance in a single inning against the CPU. Have a player with 6 RBIs but no runs in a single game against the CPU. 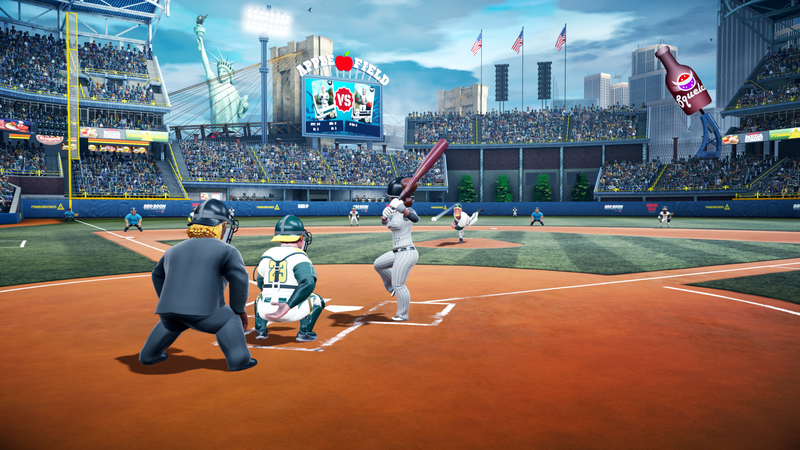 Strike out 15 batters in one game with a single pitcher against the CPU. 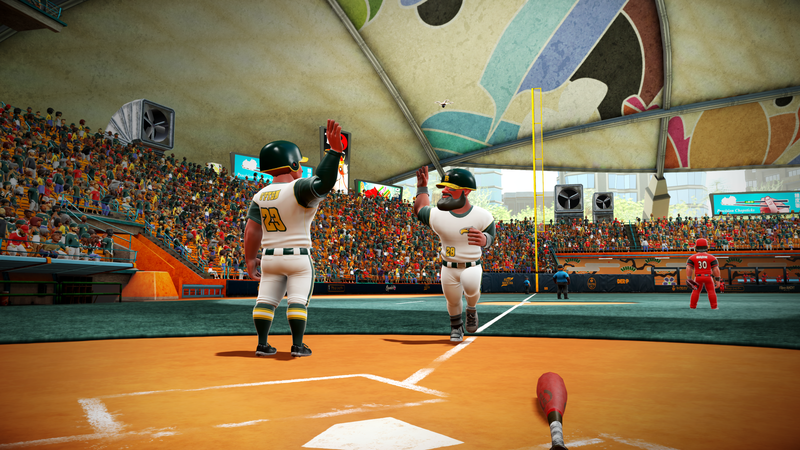 Win a game with a walk-off homerun using an "On Fire" or "Jacked" player against the CPU. 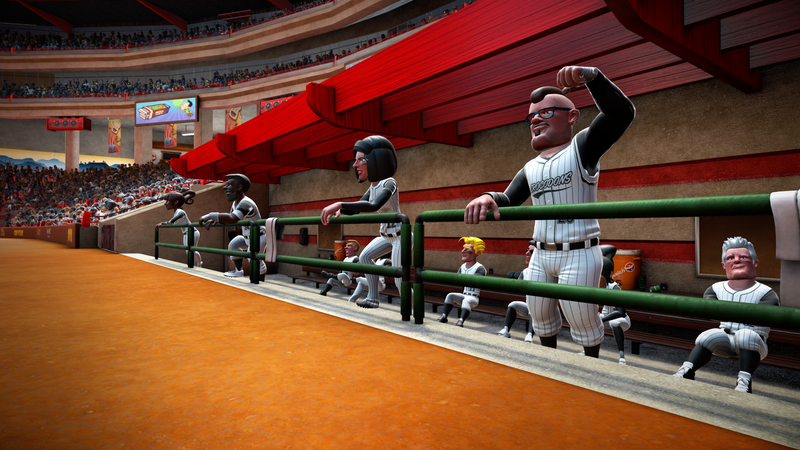 Win a game by striking out an opposing "Rattled" player against the CPU. 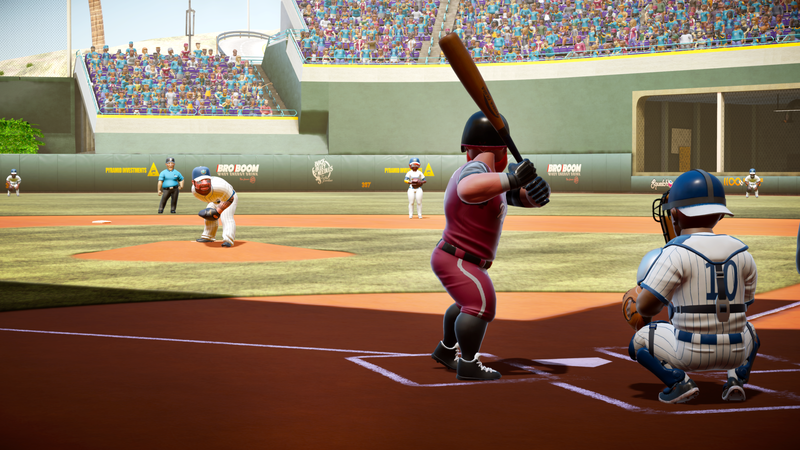 Hit a single, double, triple, and homerun with the same player in a Season or Elimination game. 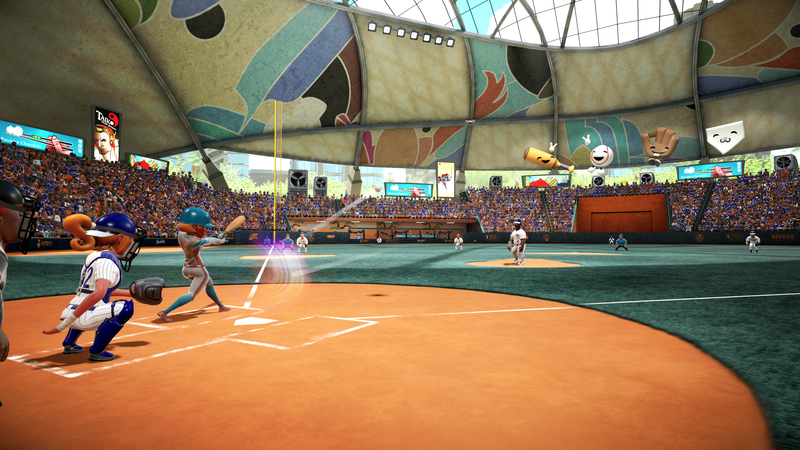 Throw a called 3rd strike for the 3rd out with the bases loaded in a Season or Elimination game. 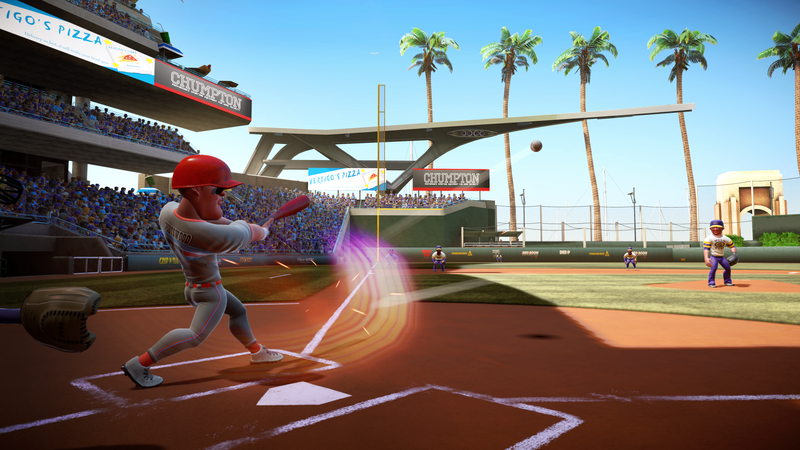 Make contact with a 95+ score power swing at least five times in a single game against the CPU. Make it to the playoffs in a Season of any length. Win the championship of a Standard Elimination. 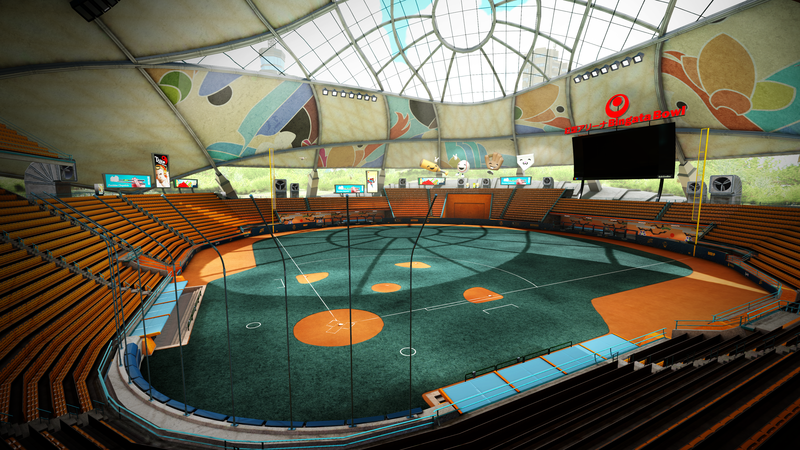 Win the championship of a Custom Elimination. Win the championship of a Standard Season. 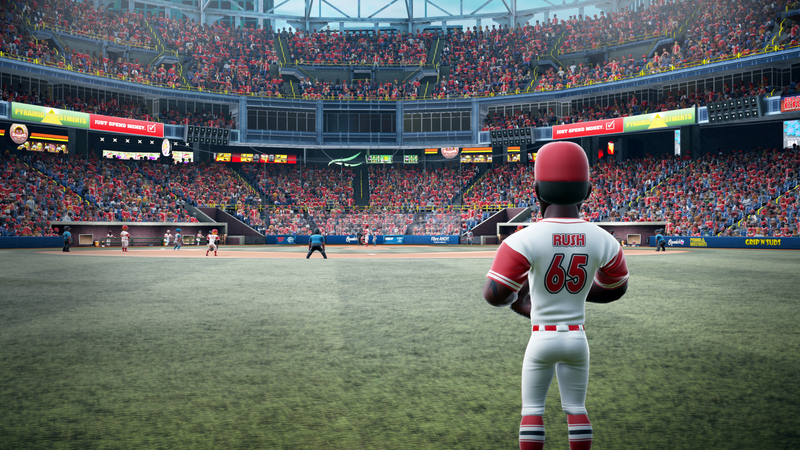 Throw a 95+ score power pitch at least five times in a single game against the CPU. Get two outs on the same play against the CPU. Make an out with a diving catch. 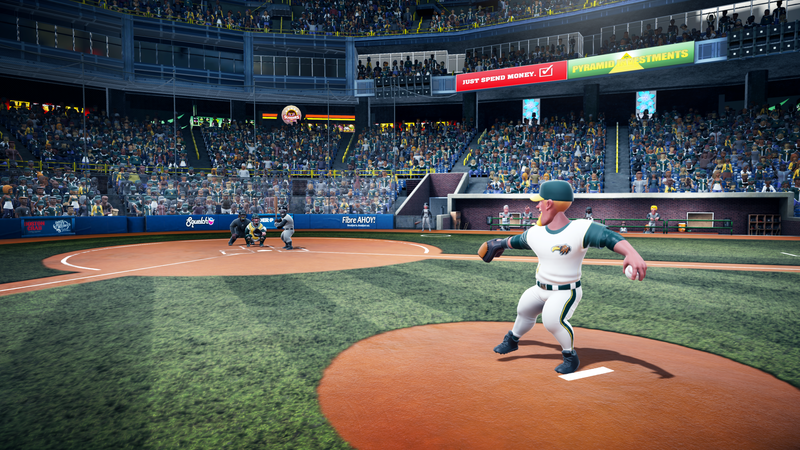 Foul-off four pitches with a two-strike count against the CPU. 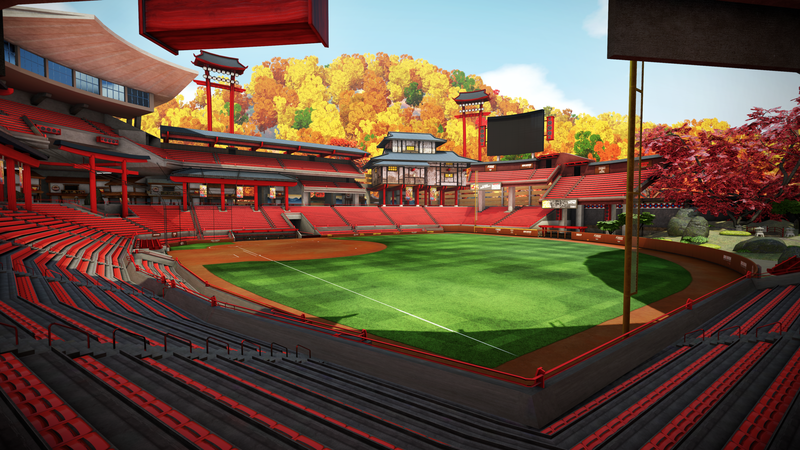 Witness the opposing team make two errors in a single inning. Strikeout 4 times in a single game with a single player.